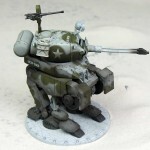 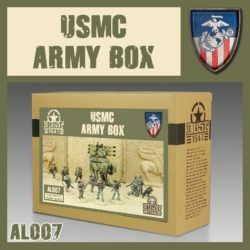 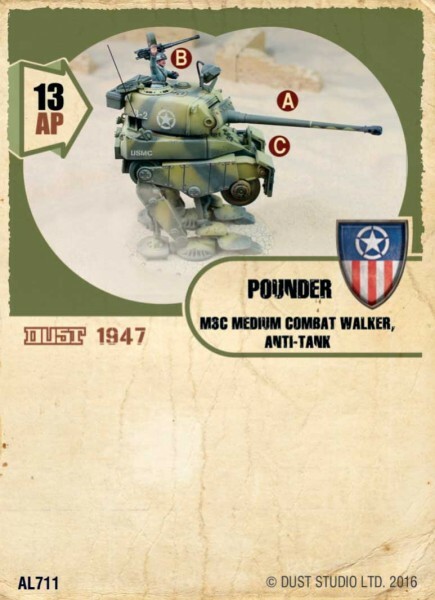 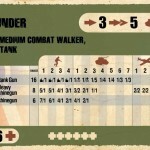 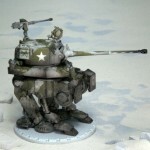 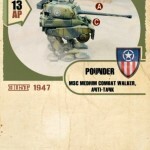 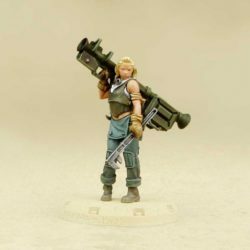 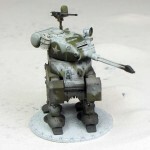 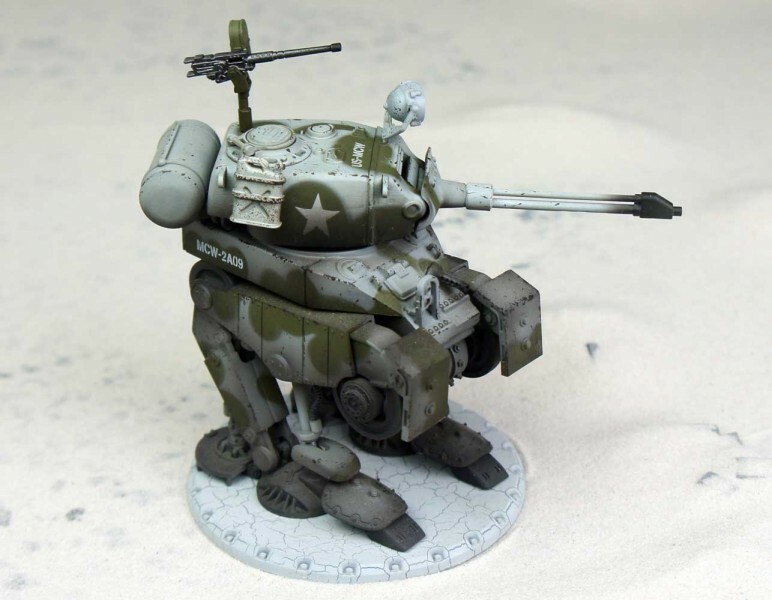 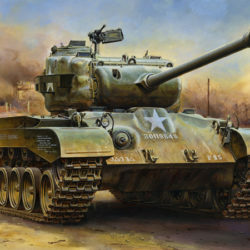 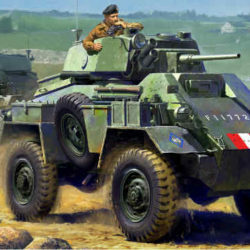 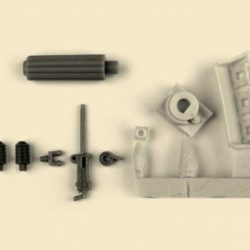 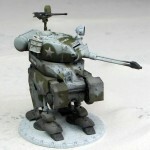 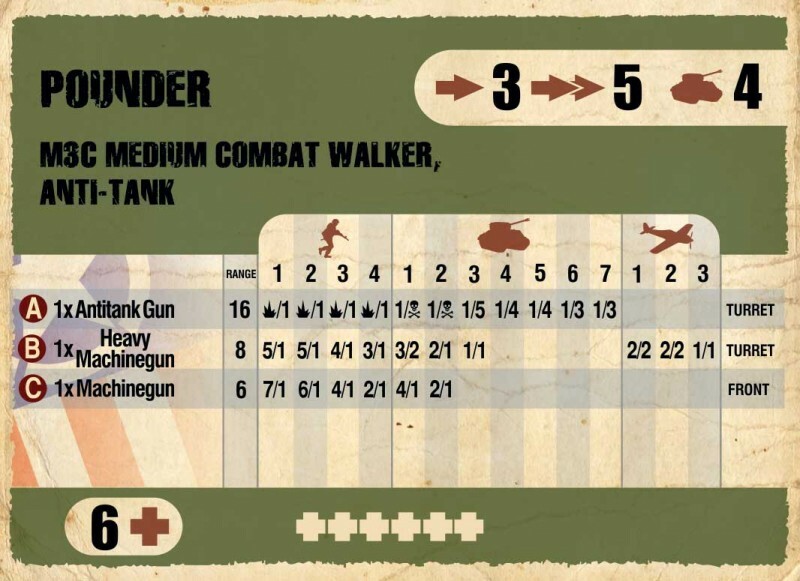 The Medium Combat Walker Model M2-C is lovingly referred to as “Pounder” by Allied Soldiers. 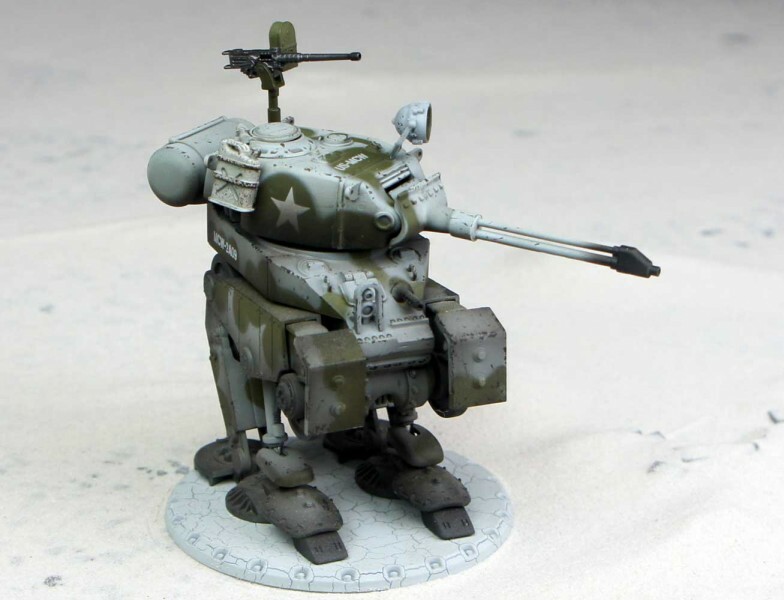 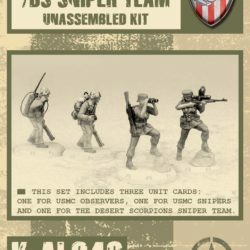 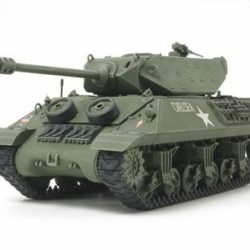 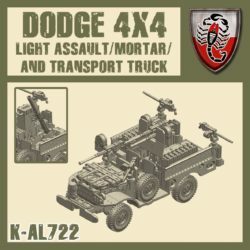 This is likely due its tendency to pound opponents into twisted piles of flesh and metal with its massive, long range 17 Pdr. 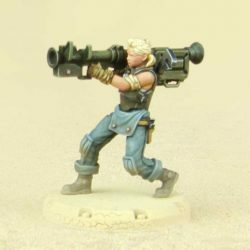 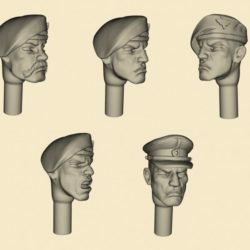 Gun. 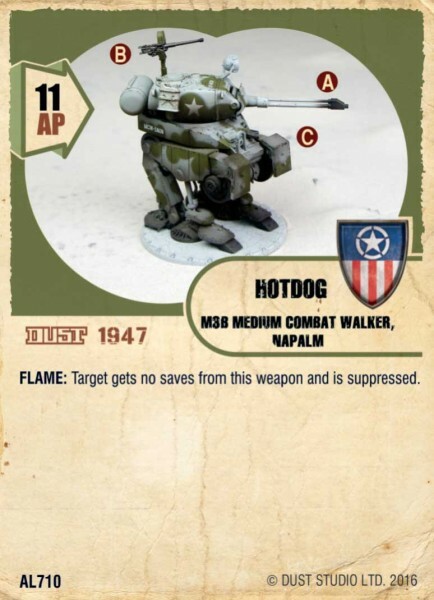 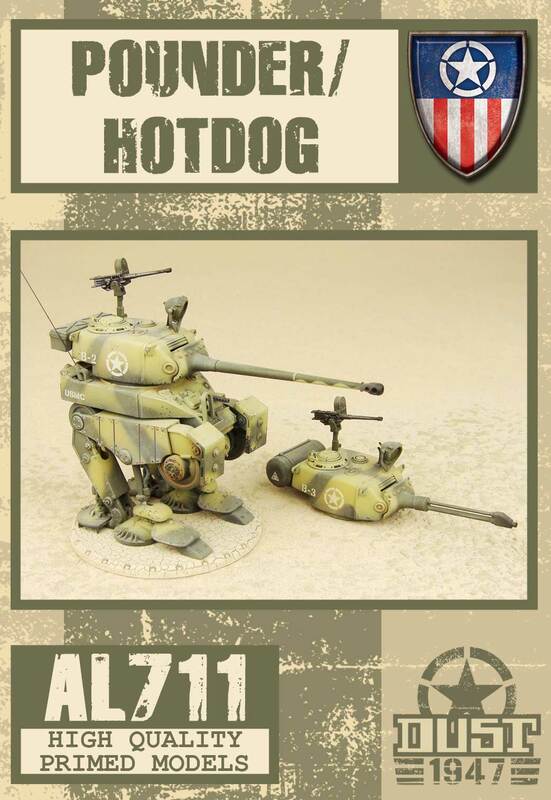 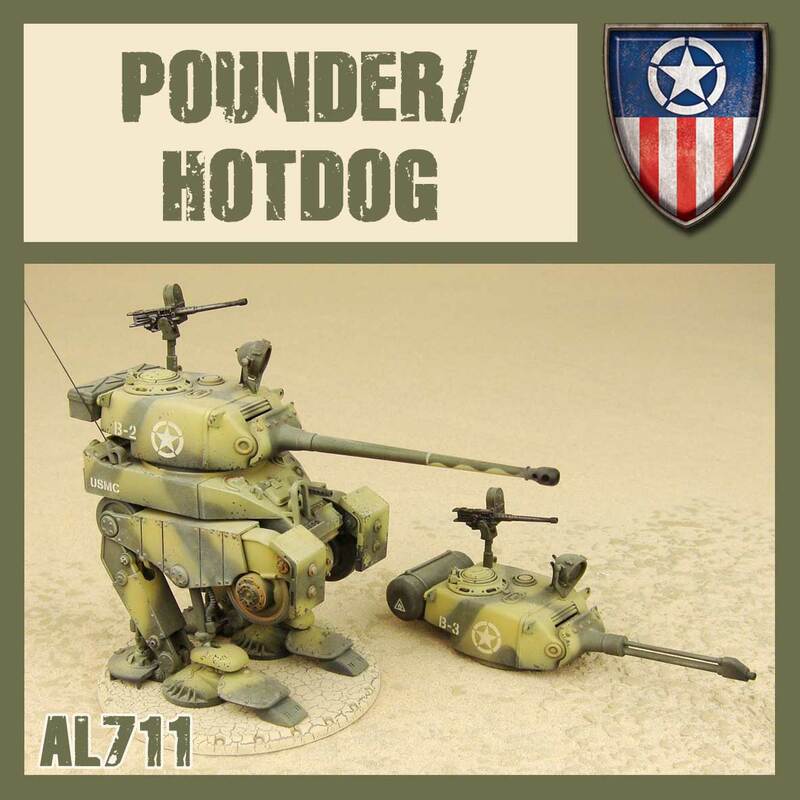 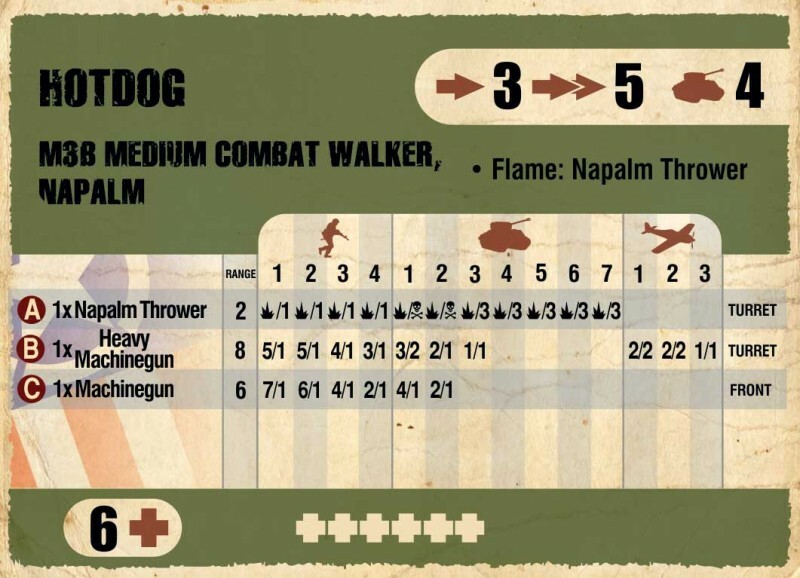 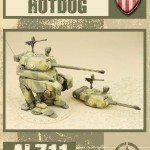 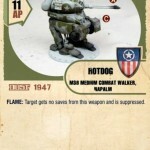 Despite its name, there’s nothing cute or cuddly about the Medium Combat Walker Model M2-B, nicknamed “Hot Dog.” Boasting two large-caliber MGs for use against infantry and air support, Hot Dog can also roast close-range opponents with his fearsome Napalm Thrower.